Jack Osbourne & Wife Lisa Welcome Baby Girl Minnie! 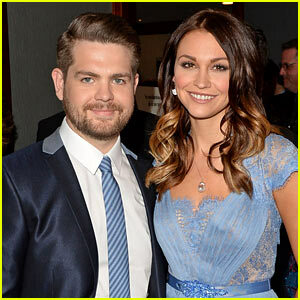 Jack Osbourne & Wife Lisa Expecting Their Third Child! 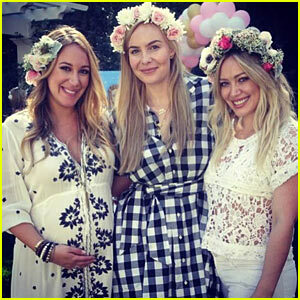 Hilary Duff Throws Sister Haylie a Baby Shower! 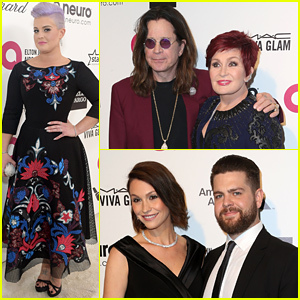 The Osbournes Attend Elton John's Oscar 2015 Party Together! Hilary Duff: Girls Day Out with Lisa Stelly! 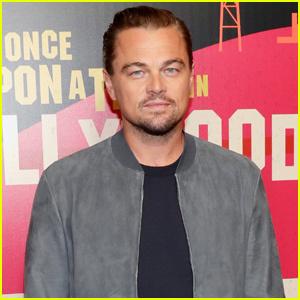 Jack Osbourne: Expecting Second Child with Wife Lisa Stelly! 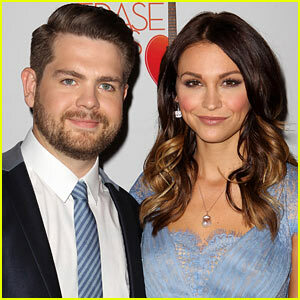 Jack Osbourne: Married to Lisa Stelly! Jack Osbourne: Baby Pearl's First Pics!